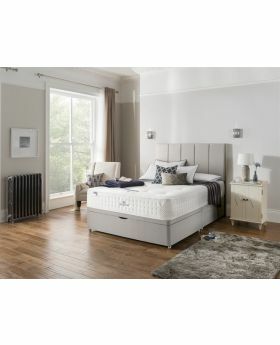 You will never want to leave your bed again with our range of Silentnight Mattresses. 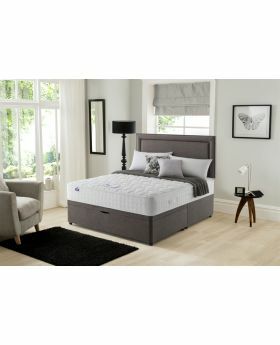 Silentnight understand the importance of a good night’s sleep, which is why Silentnight put so much focus into their mattresses making them the perfect combination of comfort and quality. With their variety of modern and traditional mattresses, including mirapocket and memory foam, you’re bound to find one perfect for your bed. 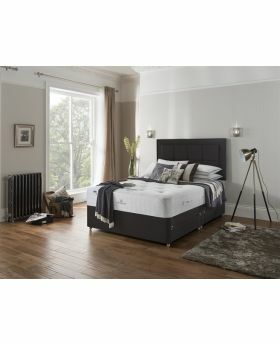 Why not browse our range of Silentnight beds too?